One of the quickest cars money can buy. Twin-turbo V6 develops 550PS. Good value compared to any other supercar. Automatic only. Interior quality and finish are poor given the price. 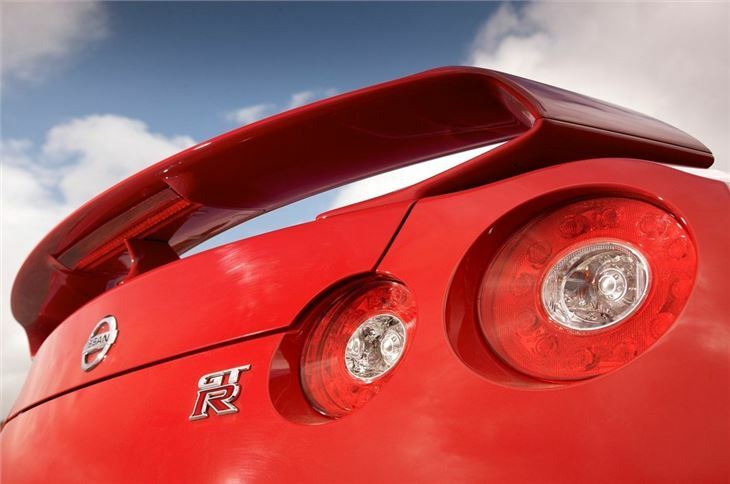 Capable of covering 0-62mph in just 2.7 seconds, the Nissan GT-R is one of the fastest and most technologically advanced sports cars money can buy. 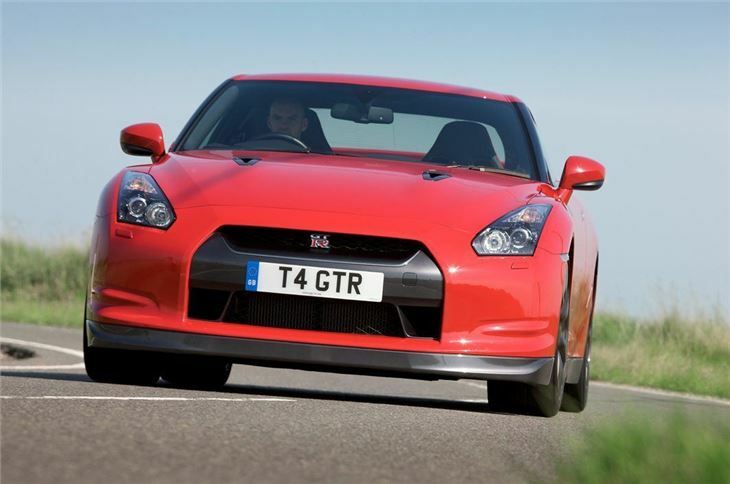 In terms of power per pound, the supersonic GT-R is unbeatable value, while its large and practical nature makes it surprisingly easy for everyday use. 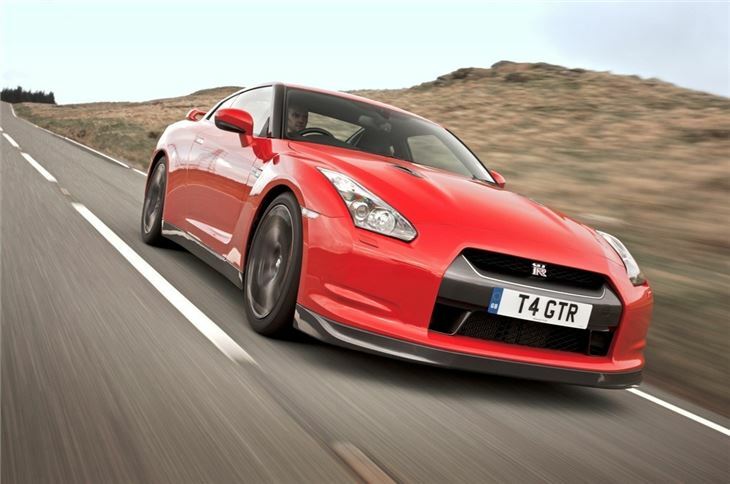 Powered by a 3.8-litre V6 twin-turbo, early GT-R models (launched in 2008) featured 480PS and a 588Nm of torque. 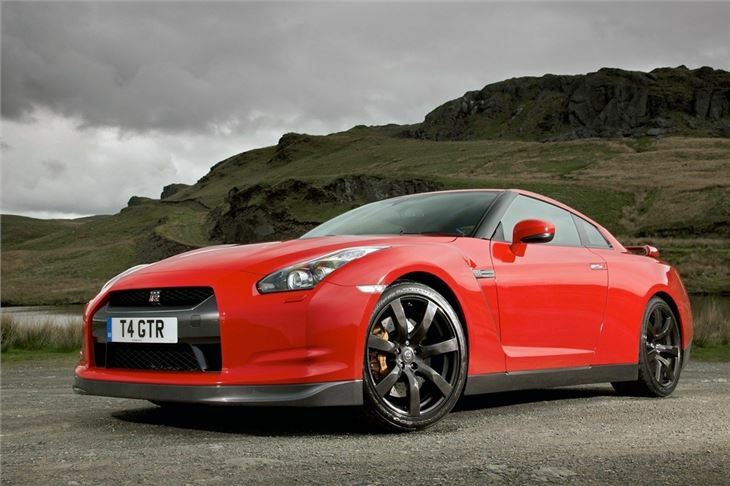 However, over the years Nissan has evolved its supercar formula with styling tweaks and power upgrades. 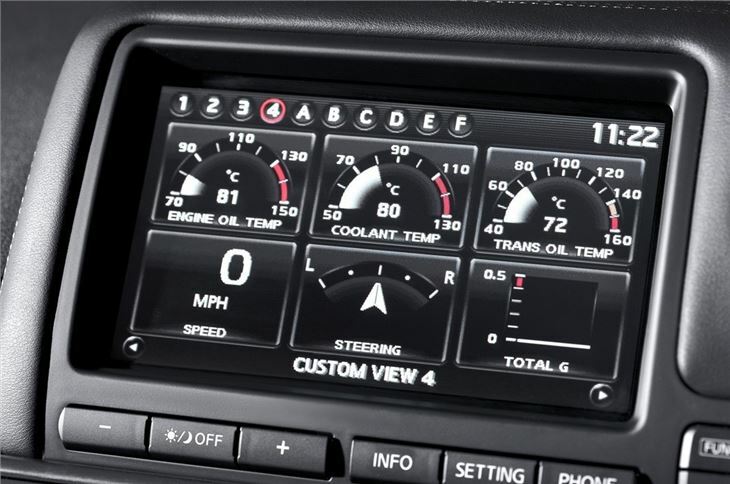 As a result the 2014 model pack 550PS, while maximum torque has been extended to an incredible 632Nm. 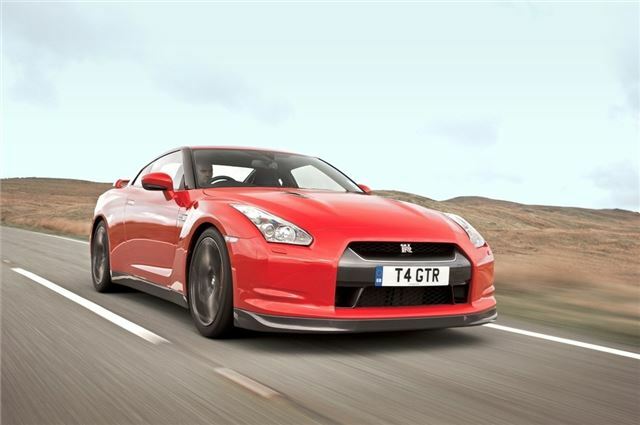 Significant improvements have been made to the ride quality and in 2010 Nissan introduced a two-wheel drive mode, which temporarily shifts the car to two-wheel drive for low speed manoeuvres, such as parking and city driving. 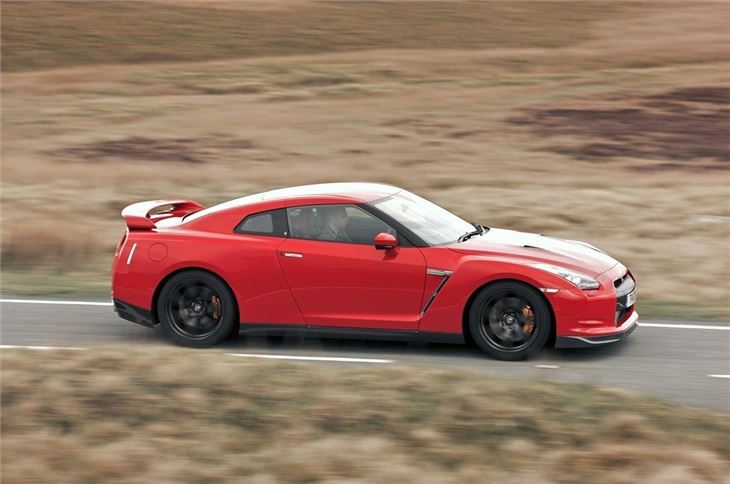 However, it's on the open road that the GT-R truly excels, with outstanding performance and handling. 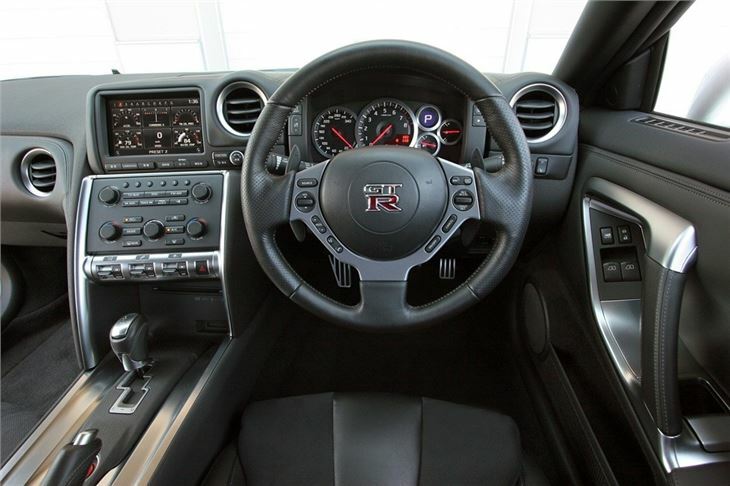 Power is delivered to the four-wheels via a six-speed sequential dual-clutch gearbox that snaps through the ratios in just 0.15 seconds, but the key to the GT-R's outstanding ability lies in its active suspension system, which uses sensors to monitor and continually adjust the shock absorbers in tune with the torque delivery. 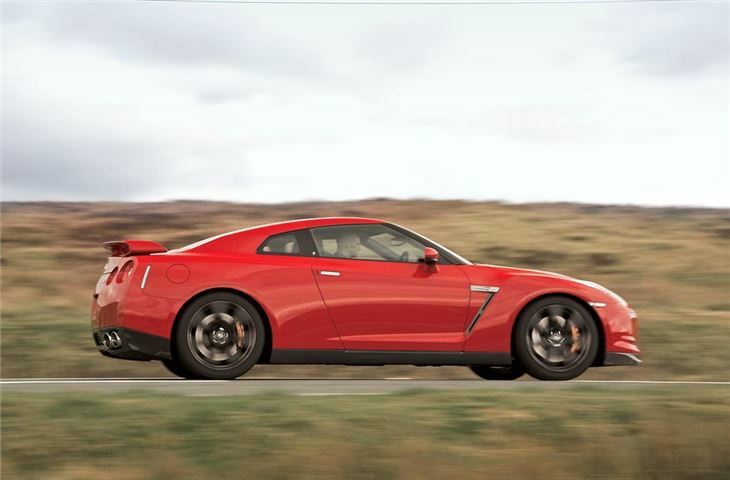 As a result, the GT-R is extremely easy to drive at high speeds, with plenty of grip and mountains of torque. 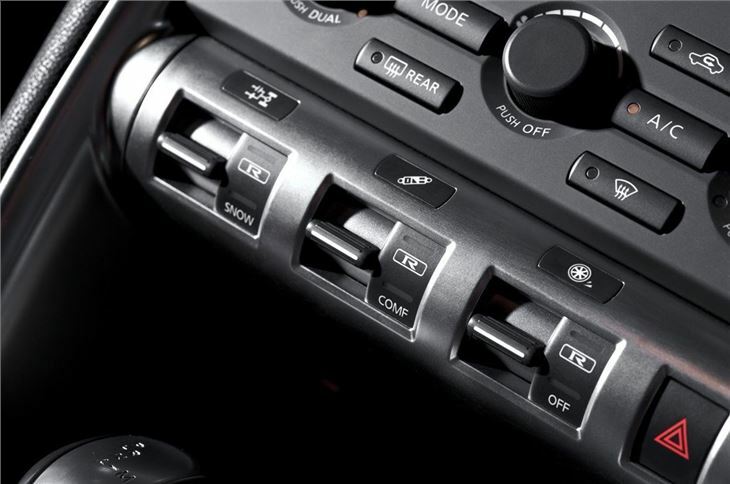 The brakes are excellent too, while the steering and pedals provide intricate feedback, which only inspires you to push hard and faster than you really should. On the downside, the GT-R's quad exhaust doesn't sound as rewarding as some of its illustrious supercar rivals and the quality of the cabin isn't reflective of the considerable list price. 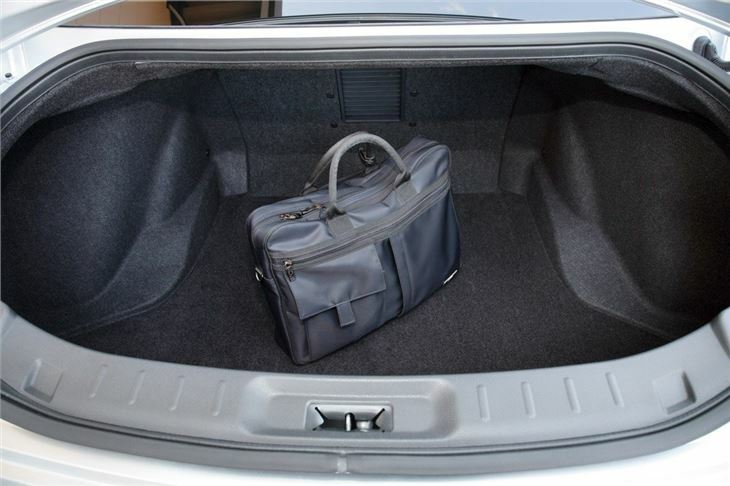 But the boot is a decent size and neither the driver or passenger will complain about interior comfort, thanks to a pair of sculpted sports seats and an abundance of head and leg room. 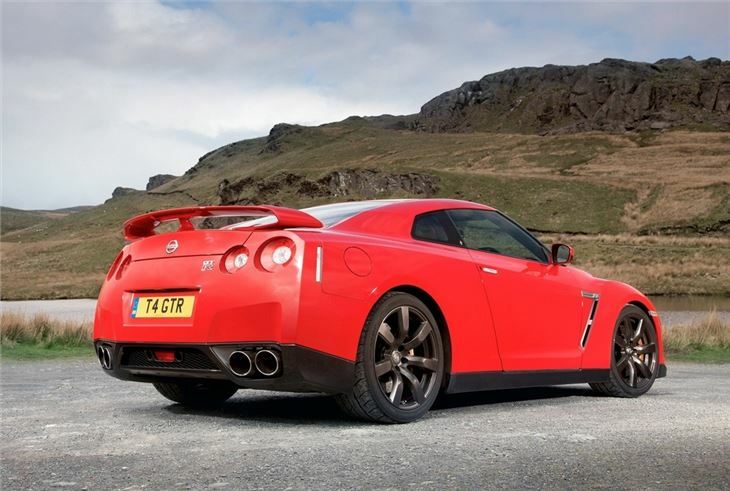 However, it's the outright performance that wins the day here and we cannot think of many supercars that can match the Nissan for ability or practicality. Indeed, spend a day in one and you’ll never want to give it back. 3.8  Premium 2dr Auto - ONE OWNER FROM NEW!! !